Now I feel like Netflix has sort of calmed down a bit, I felt like sharing some of the shows and movie's that I have watched and really enjoyed. Netflix was kind of really hectic with everyone talking about it the past few months and I didn't want to join in with bombarding you with 'you should watch this, this and this' as I feel like there was a time when e v e r y o n e was doing this! So now it's settled down slightly I thought that I would let you guys know what I have thoroughly enjoyed watching. Some of these you would have heard enough of and other's may be completely new to you. To most people, this recommendation will come as no surprise as some of you will be thinking 'yeah yeah, we've all been there done that and got the t-shirt'.. However, some of you will be like me and will be thinking 'what even is all this "A" drama about'. 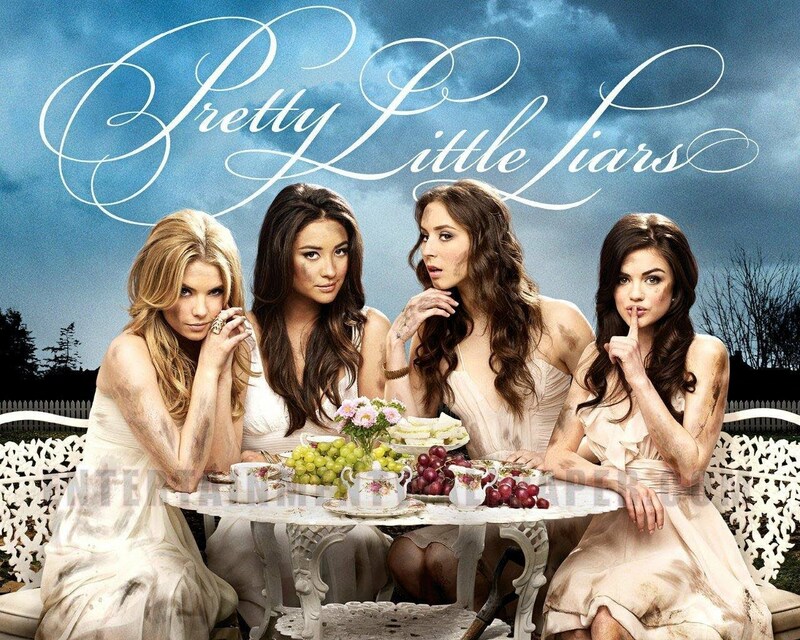 Everyone in the world has jumped on the PLL bandwagon and loved it. I watched six season's in about 2 or 3 months and was instantly hooked. I won't bang on about what this show is all about (mainly because I'm SO bad at describing TV show's and movie's..) but you basically just have to watch it. It's gripping and the storyline is insane. You can read a brief description of Pretty Little Liars here. Again, another one most of you have probably heard of as it took over social media. 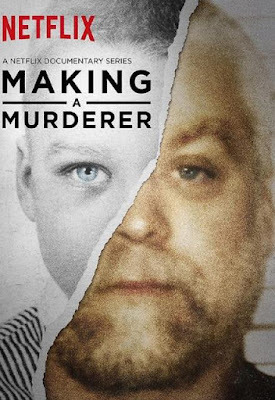 If you like documentaries then you'll love this show - it's very interesting and keeps you guessing about whether Steven Avery is guilty or not guilty (personally I think he's innocent..) of all the charges he has been convicted of. 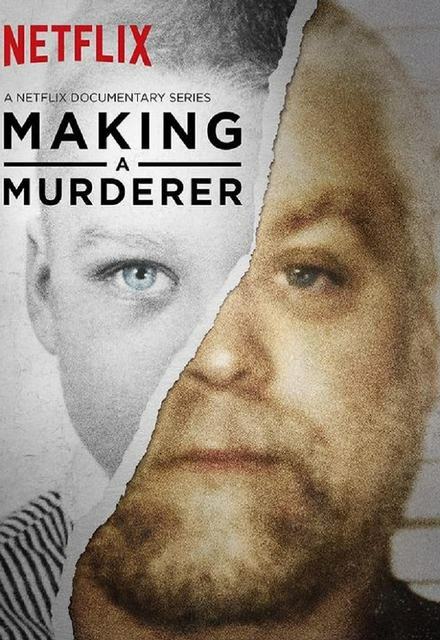 You can read a brief description of Making A Murderer here. For me, this is one of those film's that I could watch more than once. 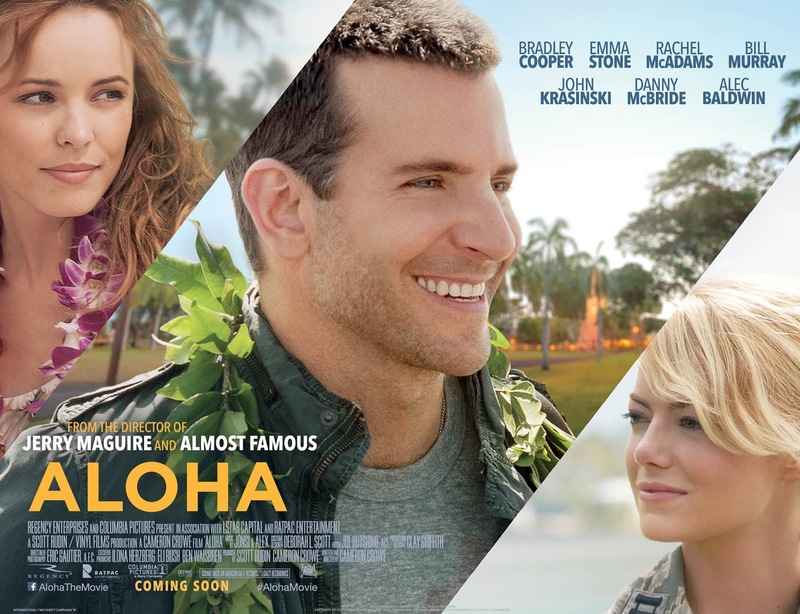 The three main actor's are three of my favourite's and Emma Stone is just brilliant in this film. Obviously it's a rom com because I am obsessed, but it's just so good! I don't remember this being advertised at the cinema and the first I saw of it was on Netflix. Definitely give this a watch if you're into rom com's like I am. You can read a brief description of Aloha here. 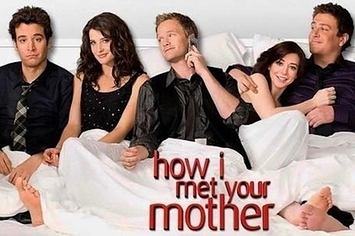 How I Met Your Mother is a new show that my boyfriend recently got me into and I won't lie, I've literally watched like two episodes! So I can't really 'recommend' this TV series as I haven't actually watched it all the way through yet.. However, I definitely feel like this is a 'feel good' TV series to get into - you don't have to concentrate whilst watching it which makes this show easy to watch. You can read a brief description of How I Met Your Mother here. I love documentaries and especially ones that are narrated by David Attenborough, there's just something about his voice that makes them more interesting.. There are eleven different documentaries within this series covering all areas such as the sea, fresh water, jungles, deserts, etc. 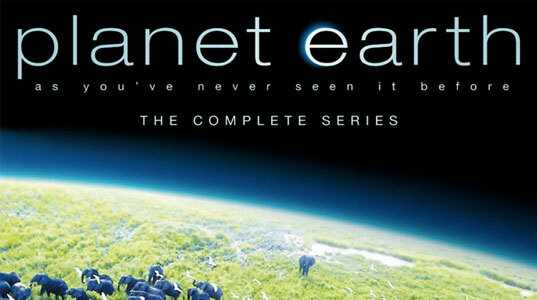 If you love your animal documentaries then this is definitely a series that you should consider watching. You can read a brief description of Planet Earth here. Oh look, another rom com! Reese Witherspoon is one of my all time favourite actresses and I have enjoyed pretty much every single film that she's been in and this one is no exception. I've watched this film two or three times now and I can't see myself getting bored of watching it! You can read a brief description of How Do You Know here. I've recently started watching Sherlock (I know, bit late on the bandwagon as per usual!) and so far I've been enjoying it. I'm not the brightest spark around so I do have to concentrate fairly hard when watching this but I am obsessed with murder mysteries so I don't mind. Sherlock's character has an unusual personality but I love it and find it really funny. 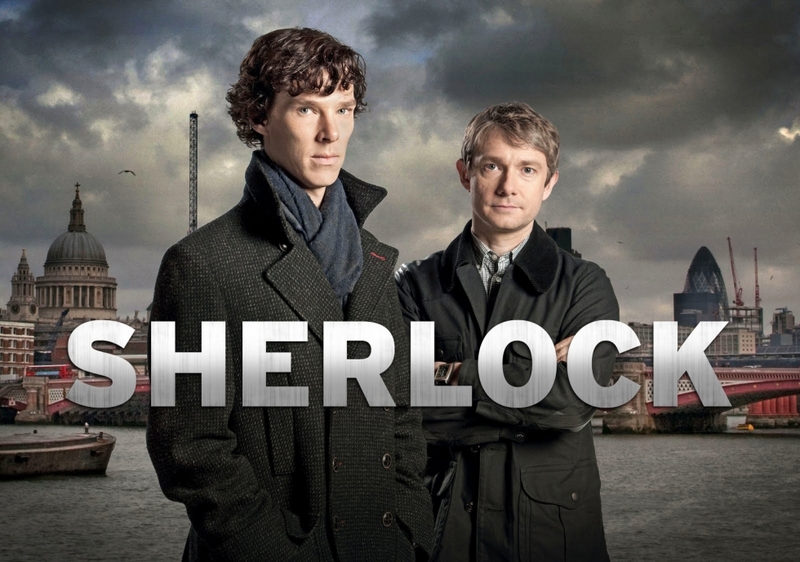 You can read a brief description of Sherlock here. Christina Aguilera's voice is just incredible and any film that's dedicated to her singing definitely appeals to me. 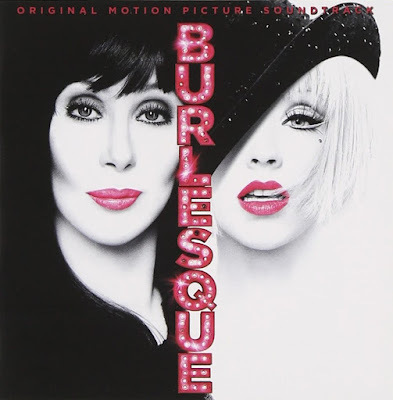 This film is so great and show case's so much talent with two legends - Cher and Christina. Again, it's another romance film (did you expect anything less?). You can read a brief description of Burlesque here. This is such a lovely post, with many great ideas of movies and shows to watch! I really like Burlesque and HIMYM!!! I have watched all of these minus Burlesque! Seeing as we seem to have identical taste in telly I will pop that on my list for when I've finished/caught up on Waking Dead! I started Making A Murder but forgot all about it - think I'll have to pick that back up again, great post I'll be adding some of these shows to my list of things to watch! Amazing recommendations! I enjoyed Making a murderer a lot.